Just outside of Boulder, Colorado sits the hamlet of Nederland. 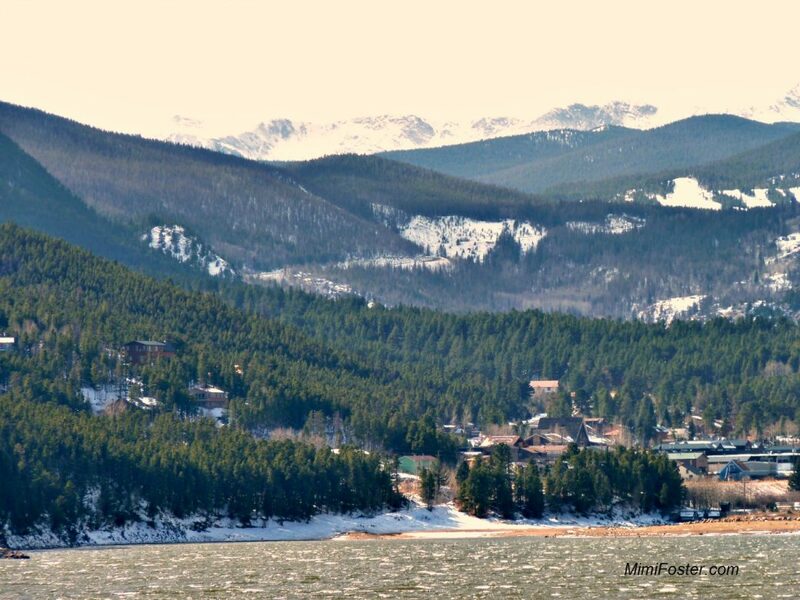 Unique and breathtaking with its mountain ranges that overlook the water, Nederland is a step back in time that shouldn’t be missed. It is also the setting for my upcoming book, Thunder Snow, to be published in August, 2013.